If you can't stand the heat, head to the beach with Sunnylife. 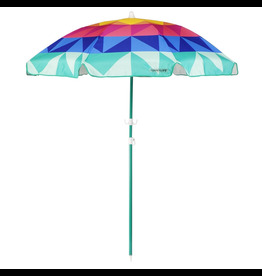 Become the ultimate shade seeker with the Montebello Beach Umbrella. If you can't stand the heat, head to the beach with Sunnylife. Recline and unwind with the Andaman Beach Seat. Recommended for adults up to 150kg. 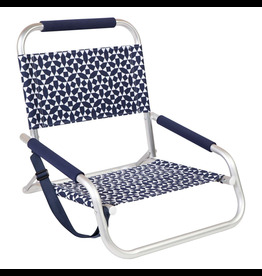 Sturdy and adjustable aluminium frame.